The best creative and chef comes to Colombia!! 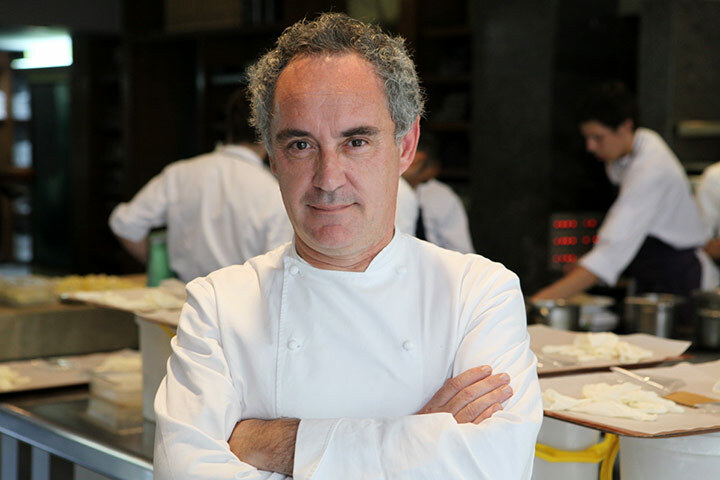 Ferran Adria is the best chef of all time. He reinvented cooking and next week he is going to visit Colombia for the first time to participate in an Innovation Forum with Telefónica and Campus Creativity to reinvent Colombia’s identity. Here are the links for both events, hope you can make it! This entry was posted on April 5, 2013 by jmarinsi in News and tagged Campus Creativity, Colombia, creative, creativity innovation, Ferran Adriá, Food, Gastronomy, Innovation, Innovation Foro Telefónica, Telefónica.